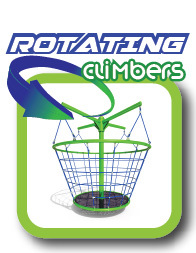 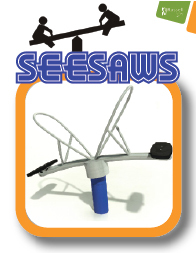 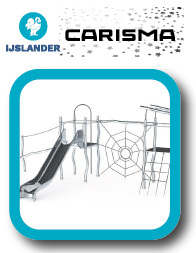 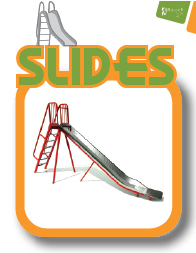 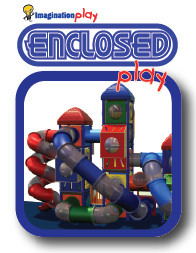 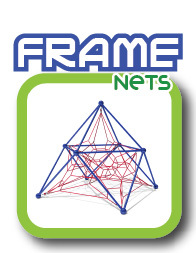 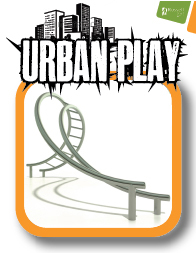 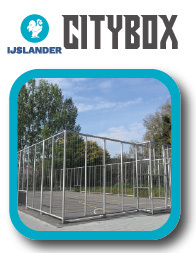 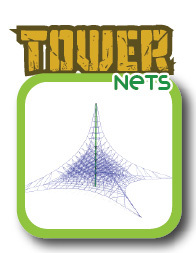 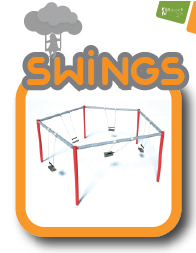 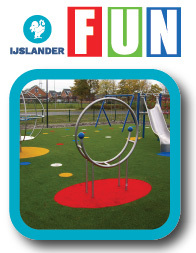 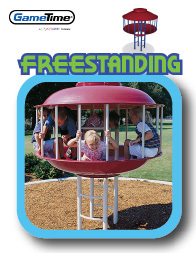 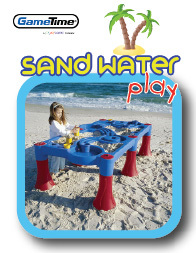 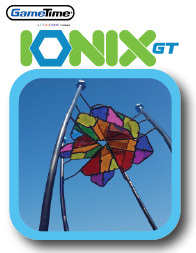 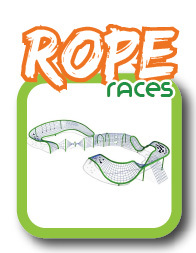 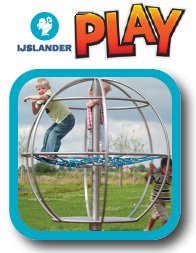 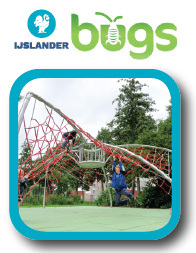 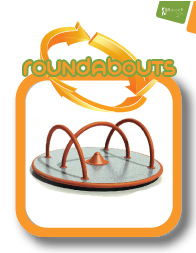 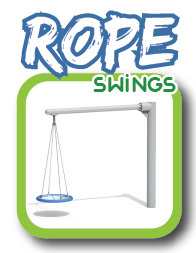 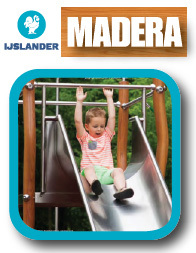 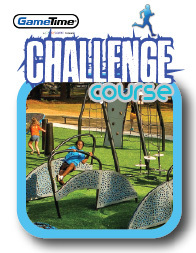 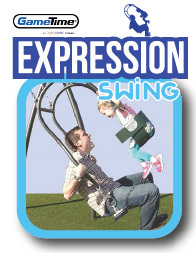 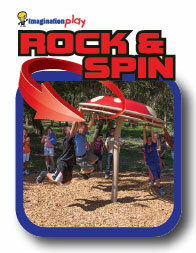 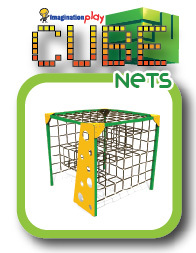 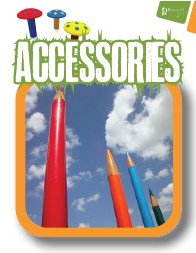 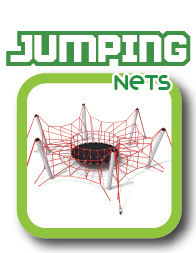 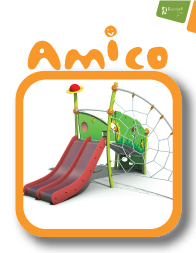 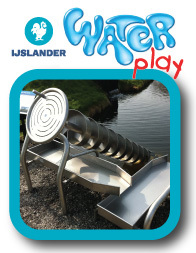 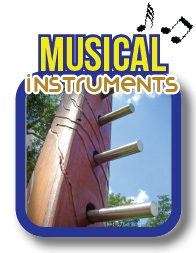 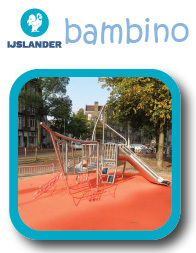 Click on an icon below to see our range of outdoor playgrounds by a particular brand. 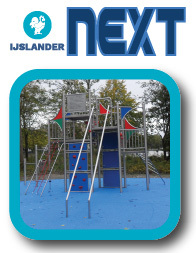 Please see below a brief outline of our different types of playground brands. 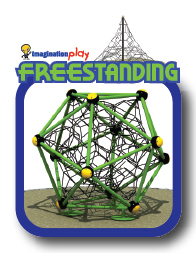 Imagination Play – The original and the best. 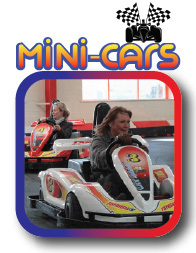 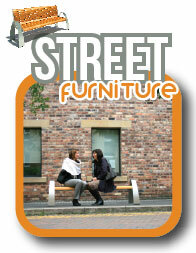 Established in 1995 by Director Mark Batty. 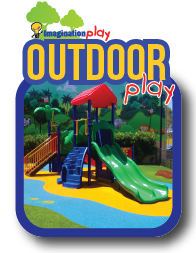 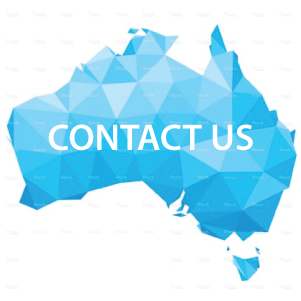 Initially a playground installation and construction company, Imagination Play today stands as one of the most recognised commercial playground companies within Australia. 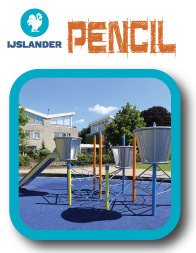 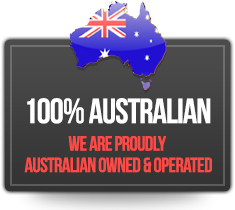 With a vast range of highly competitive commercial quality playground components we are Australia’s first choice for school playgrounds, council open space and all types of commercial businesses. 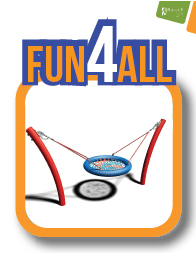 Russel Play – Russel Play have a unique selection of high quality playground equipment with strong emphasis on inclusive play. 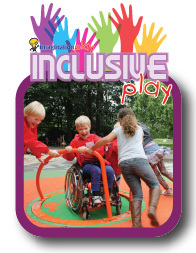 Their direction and manufacturing of inclusive play components and structures makes both Russell Play and Imagination Play a truly inclusive play company. 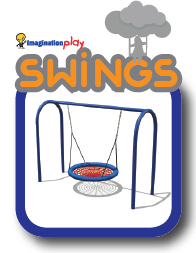 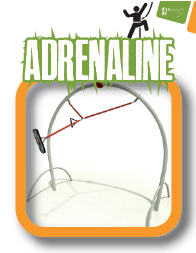 GameTime – With Gametime’s latest patent pending Expression Swing now gone viral across the world Imagination Play are proud to be the exclusive distributors of the entire Gametime playground products. 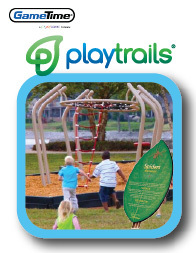 The innovation and research into outdoor play has made Gametime a step above the rest in terms of uniqueness, all abilities and innovation.